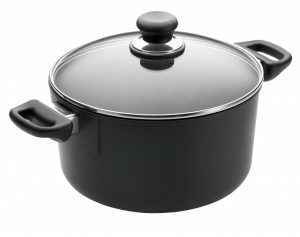 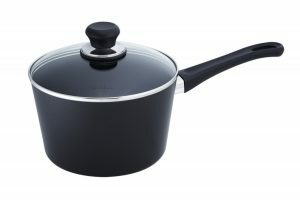 The WEB’s leading retailer of award winning Scanpan Cookware. 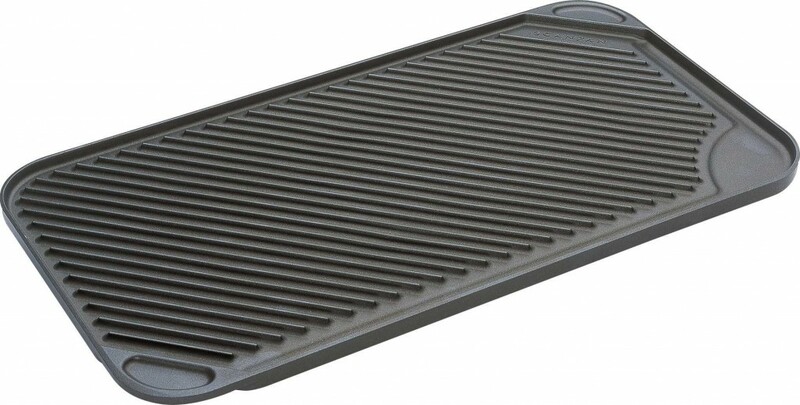 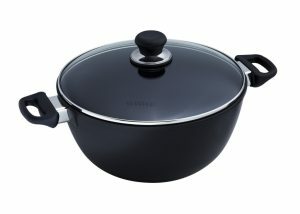 Founded over 21 years ago, ScanpanCookware.com has built a loyal following of dedicated foodies who swear by the product. 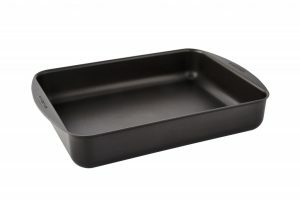 Scanpan is manufactured in Denmark to exacting standards that enable Scanpan to offer a conditional lifetime warranty for as long you own the product.